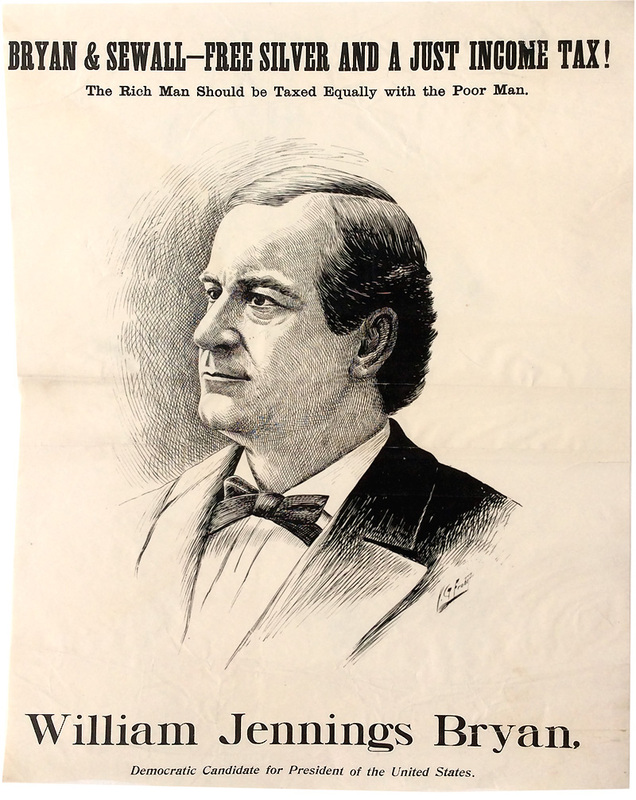 Poster promoting William Jennings Bryan for president, 1896. 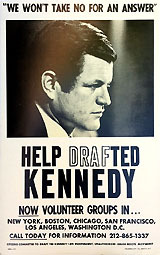 Light horizontal creases, with a tear bottom right through the word "Bryan" which has been repaired with archival tape. Margins trimmed, with uneven left and bottom edge. 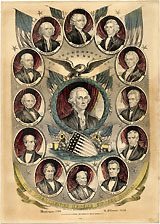 Another example of this poster, closely cropped and missing the wording beneath the portrait, sold in the 13 March 2019 Hake's Americana auction for $389.40 (Auction 226, Lot 128). 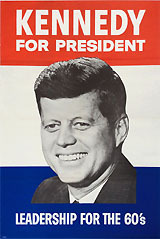 The Hake cataloger stated, "This is the top half of a jugate poster but is only the second example we have encountered." 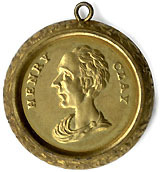 The present example, found in a southern California collection, is more complete and will display excellent with proper framing.